Furr is the fourth record by Portland sextet Blitzen Trapper and the follow-up to last year’s highly acclaimed Wild Mountain Nation . Written in the gaps of the group’s frenetic touring schedule and recorded mostly in a hoary old telegraph building close by the Willamette River, the new record refines and expands on the far-ranging yet distinctive songcraft that lies at the heart of Blitzen Trapper’s unique appeal. Like its predecessor, Furr was made largely in the group’s studio at Sally Mack’s School of Dance, which is housed in the aforementioned telegraph building near downtown Portland. This is a small T-shaped room with high ceilings, a couch, a hot-plate, and a mixing console. During reprieves from tour, songwriter and producer Eric Earley lived furtively in the studio, crashing on the couch, but rising with the sun or staying up into the nether hours when the other bands in the building quit and went home. It was during these quiet times that the new songs took shape, with rhythm sections printed hot to four-track and then layered and embellished and deconstructed or sometimes just left the way they were. 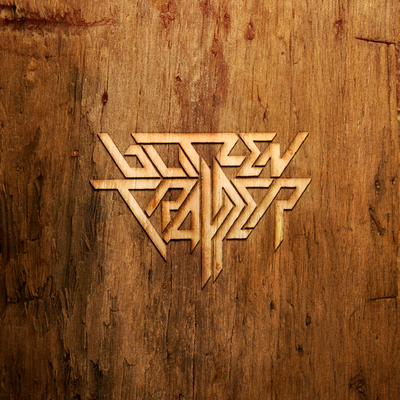 Blitzen Trapper is a group of native Northwesterners, most of whom grew up in Salem, Oregon. They have lived and played together in Portland since 2000. Critics and fans have compared their music to just about everything; there have been calls to coin a new genre. After self-releasing Wild Mountain Nation in June of 2007, the group ventured beyond the West Coast for the first time to tour extensively in Europe and North America. Furr is their first Sub Pop release.